It's enough for a child to deal with peer pressure, school and chores. Imagine adding murder and sexual abuse to the mix. 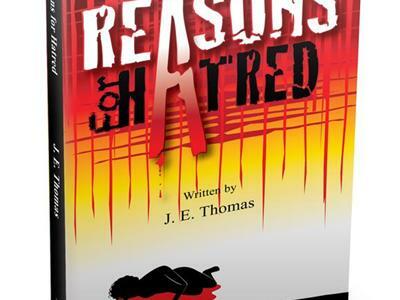 This is what you will find inside Reasons for Hatred by Hadassah Thomas. This a story based on true events. Two best friends who were separated during their childhood. The spotlight then zooms in on Hadassah; during their adult reunion, she divulges the painful moments of the sexual abuse, murder and death that occurred in her life during her adolescence. It is a story about an ordinary person faced with extraordinary trauma and how she came to forgive and learned to embrace wholeness. 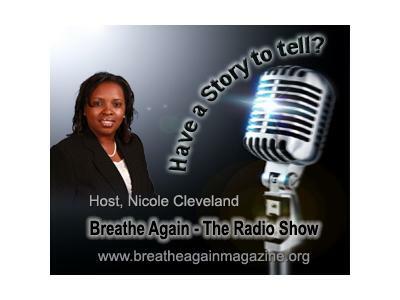 Join host, Nicole Cleveland as she chats with the author about her journey and "Reasons For Hatred".